Lime have been chosen to be Bravado Licensing’s partner in their representation of the fun filled Emoji brand in the UK! 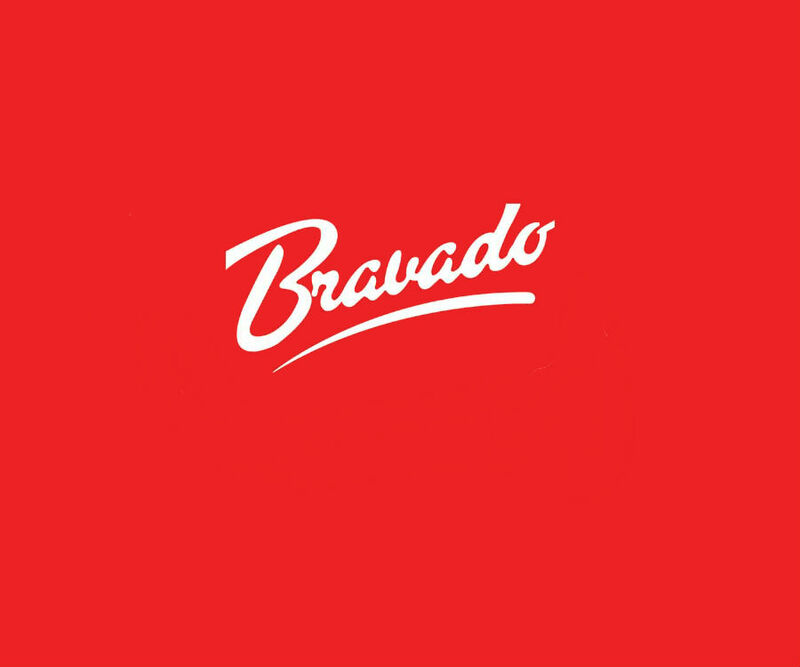 Selected through a pitch process, we will be working with Bravado to help secure FMCG licensing partnerships on behalf of Emoji. Then – through our experiential team and other business units – we will create and deliver activation programmes to maximise awareness and return for both Emoji and their licensees. We are excited to be delivering this work with the support of Licensing Link, who bring their licensing know-how as we at Lime focus on the delivery of our activation expertise. We can’t wait to begin working with both Bravado, Emoji and Licensing Link. Smiley faces all-round!